Zetilda Wynter Service Details - Jamaica, New York | Crowe's Funeral Homes, Inc.
Zetilda was born on October, 18th, 1941. She was the daughter of Jane McKenzie and Bentley Beckford. Zetilda was born and raised in the Clayground Bamboo in St. Ann, Jamaica, West Indies. It was in her early adult years that she moved to the country’s capital in pursuit of work. A friend introduced her to a family who hired her as caregiver for their toddler son and she worked with that family for several years until she returned to her home town due to the death of her mother in 1962. A few years later, Zetilda left her home town once again looking for work. She moved to Ocho Rios in St Ann and worked with several families caring for the elderly and tending to their household needs. She married Mr. Edwin Wynter on August 14th 1980 and became a home-maker and stay-at-home mom. On February 10th 1995, Zetilda, her husband and their youngest daughter migrated to the United States of America leaving behind the older children who would later follow in 2006. Zetilda, affectionately known as “Ms. Zettie by many, was a beautiful, peaceful, giving, free spirted lady who loved to laugh and dance. Everyone who came in contact with her loved her dearly. She loved going to church, enjoyed family gatherings and a good domino game. Her heart was her grandchildren. She baby-sat every one of them at some point in time and as they got older enjoyed them even more having them around her; always asking if they wanted something to eat. Her day was always made whenever they would eat everything on their plates and ask for more. Zetilda leaves behind her husband Edwin, children Paulette, Janet, Charmaine, Calvin and Maxine, brother Joel, sister Ermine, fifteen grandchildren and a host of nieces, nephews, grandnieces and grandnephews. 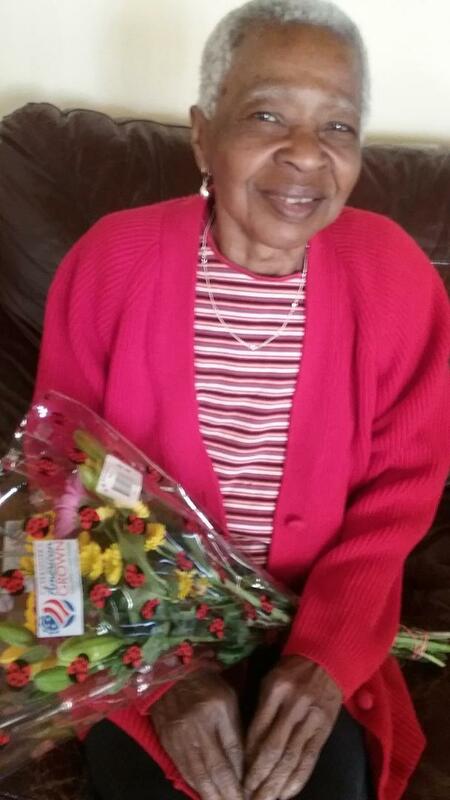 Zetilda was loved, respected and admired by everyone who came in contact with her. Her laughter, her charm, her quiet demeanor and her passion for “telling it like it is” will surely be missed. 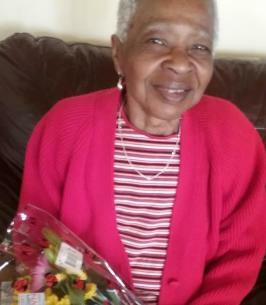 To send flowers to the family of Zetilda Wynter, please visit our Heartfelt Sympathies Store. We encourage you to share any memorable photos or stories about Zetilda. All tributes placed on and purchased through this memorial website will remain on in perpetuity for future generations.